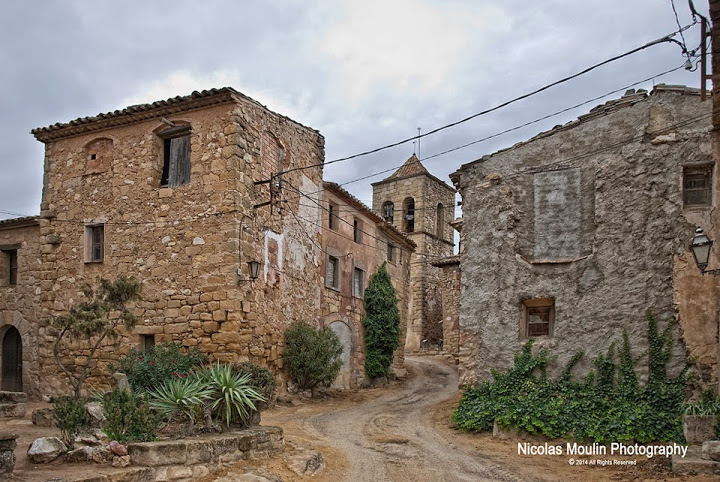 Albarca is a small town dependant of Cornudella de Montsant since the end of 1846. 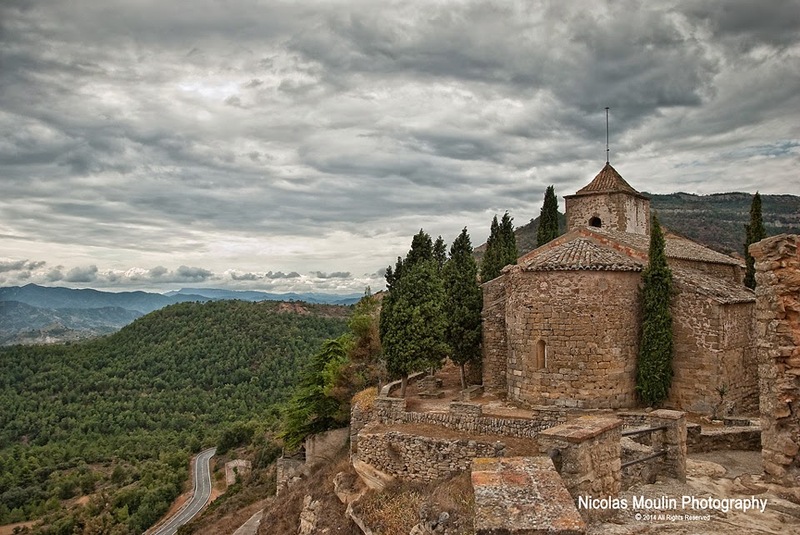 Historically it was part of the Prades County and was an independent municipality until the mid-nineteenth century. 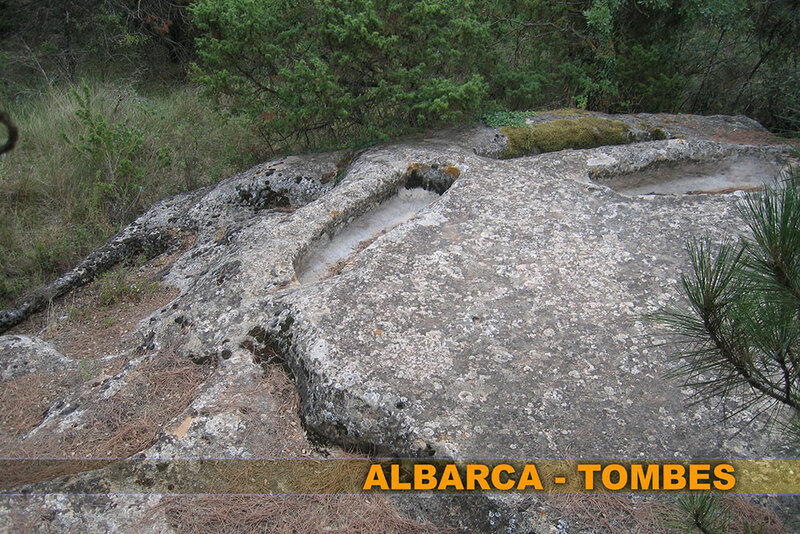 Albarca means in Arab “holly mountain.” Albarca is the name given to the Montsant mountain before the Christian reconquest in the mid-twelfth century. 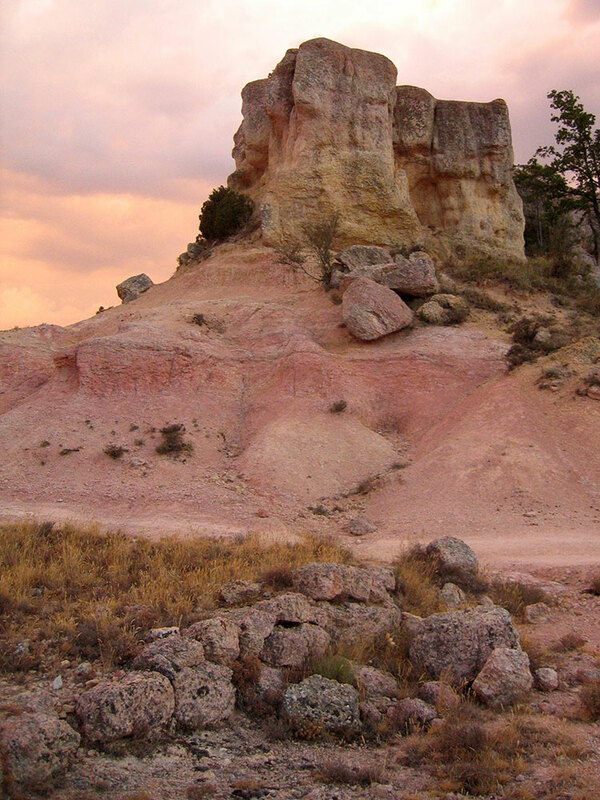 The name comes, probably due to the amount of hermits that the Arabs found in this mountain area. Today, still maintains about twenty houses, the church with a romanesque apse and medieval tombs. 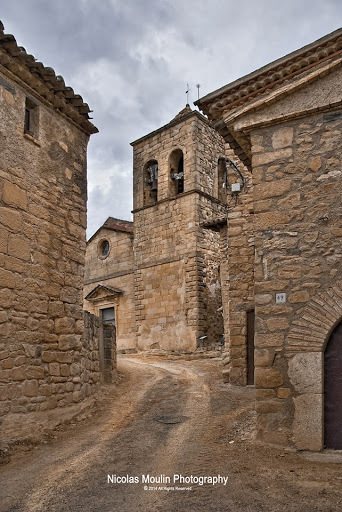 It is known as the smallest town in Catalonia and for being the gateway to the mountains of Montsant. 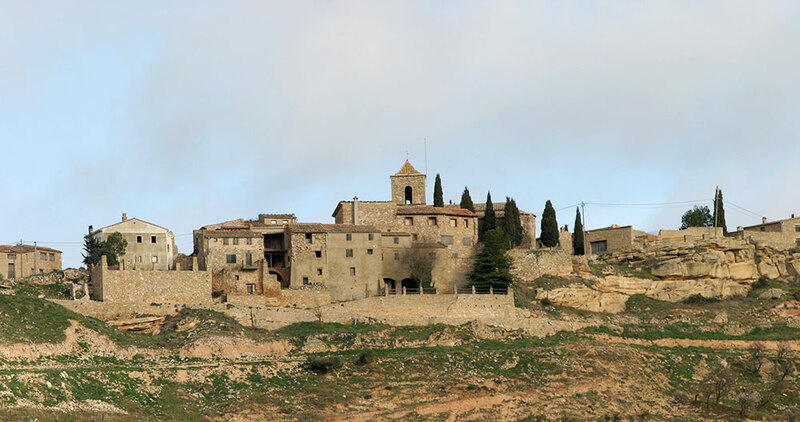 Pla del Castell I and II are two houses of rural tourism rented completely and individually located in the picturesque village of Albarca (Cornudella de Montsant, Tarragona), located 820 m above sea level.